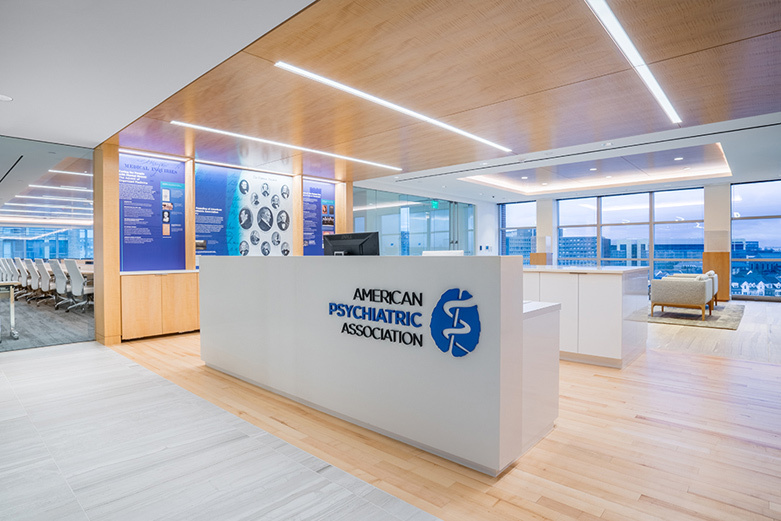 Clear Real Estate is providing complete Owner Representative and Project Management services for the design, construction and relocation of the American Psychiatric Association’s Headquarters currently located in Rosslyn, Virginia to the Wharf, Hoffman-Madison Waterfront. 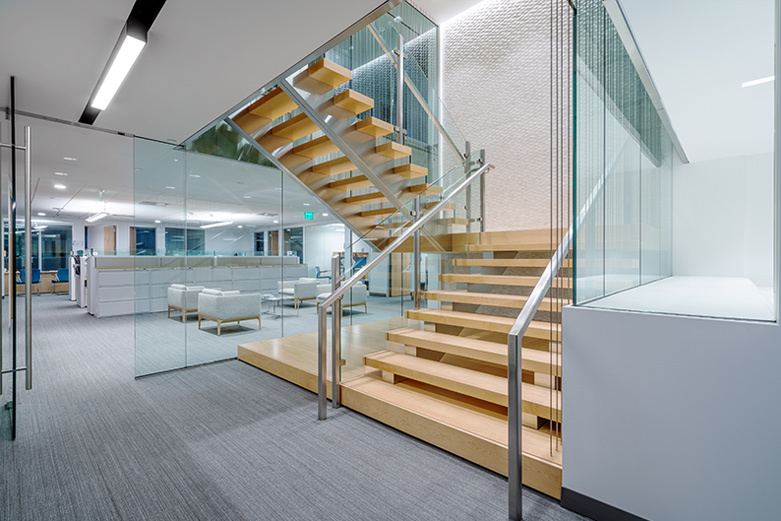 The Project is an approximately 63,000 square foot interior build-out with multiple phases. Phase I included working with APA’s architect for the evaluation of the common areas of the building as well as assisting in reviewing the documentation of any base building design changes that were desired by APA. 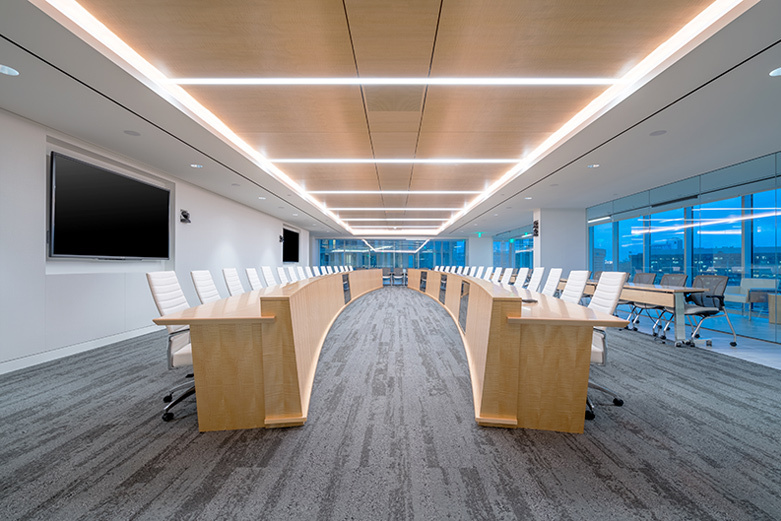 Phase II encompass’ the Project Management Services to manage the design, schedule, budget, as well as bidding and negotiating of contractor(s), build-out occupancy and post occupancy close-out. The Project is set to deliver in March of 2018. 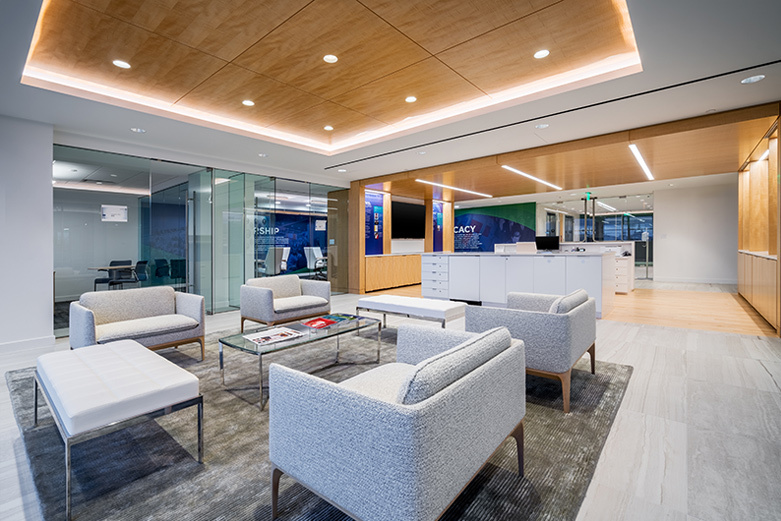 The APA is the first office tenant at the ambitious mixed-use project being developed along the waterfront of Southwest D.C..